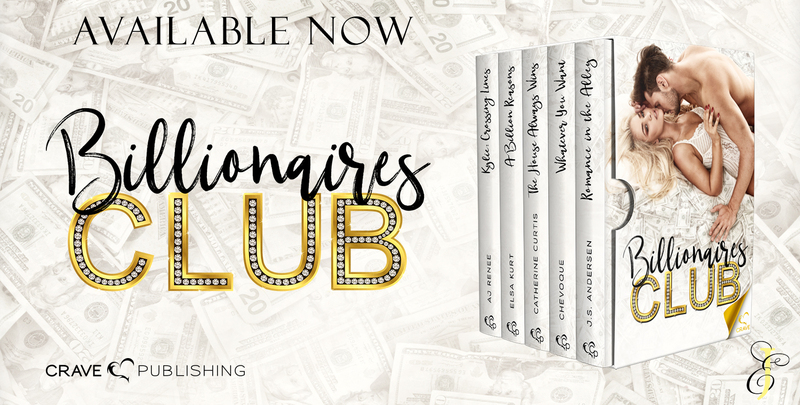 THE BILLIONAIRE’s CLUB ANTHOLOGY by Various Authors: Release Blitz – Delish, Devine and All Mine…. one book boyfriend at a time. There’s the billionaire boss who falls for her sinfully gorgeous employee. 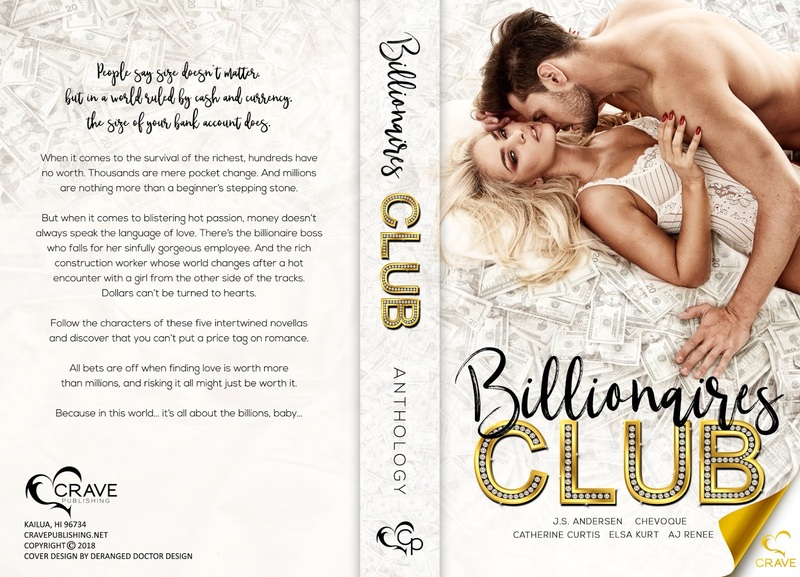 And the rich construction worker whose world changes after a hot encounter with a girl from the other side of the tracks. Dollars can’t be turned to hearts.